So you’ve been to Rome, you’ve seen the Vatican City, the Colosseum, the Ancient ruins, the pantheon, and more. 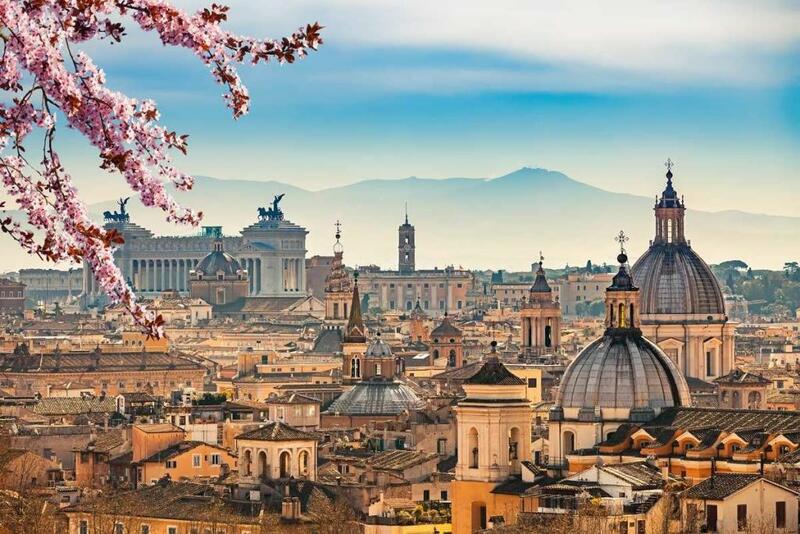 You have traversed the centro storico, seen the Villa Borghese, and peered through the keyhole, climbed up the Gianicolo hill and visited the Spanish Steps. And yet you’re drawn back. This Eternal City has a certain charm that will keep its visitors yearning to return. But what do you do once you’ve done all these things? You certainly can’t stay in your apartment all day! 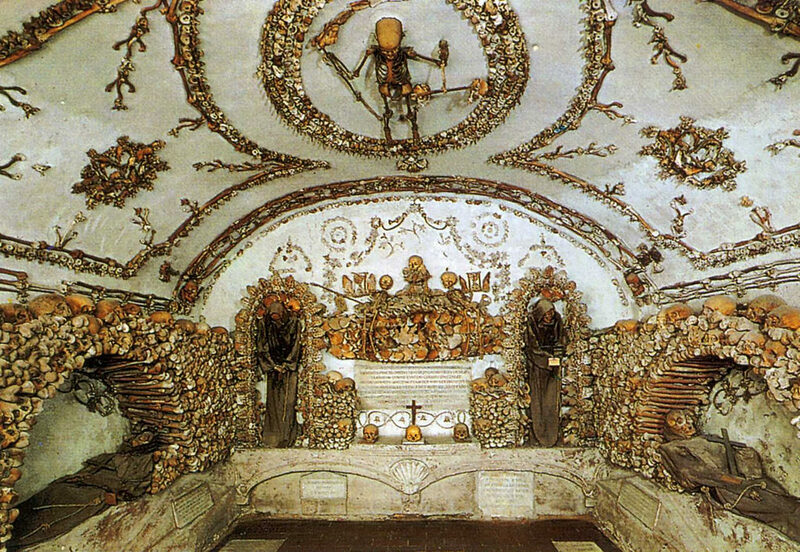 Below you will find a guide to your second visit to Rome. Here you can get inspiration for what to do, see, and enjoy once you already know the city’s tourist draws. There’s no question that Rome is most famous for its older art. 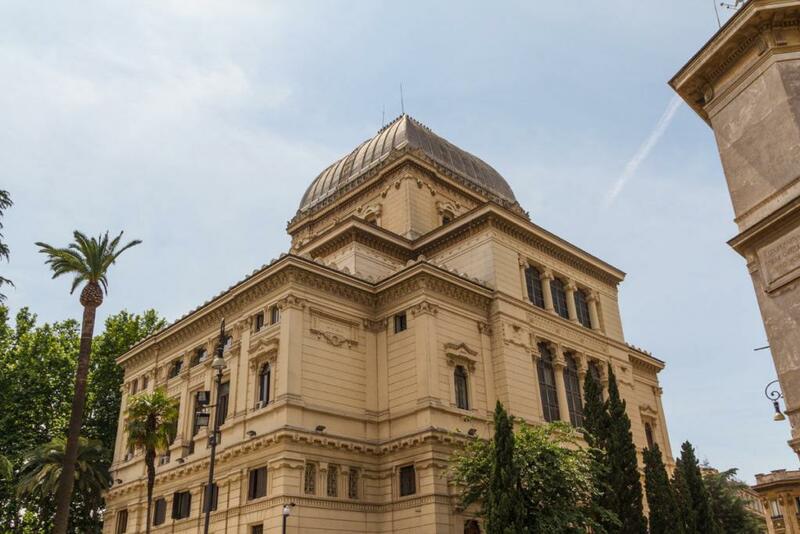 From the Sistine Chapel to the Caravaggios dotted around churches, to the Galleria Nazionale, there is no shortage of Renaissance and even older masterpieces. But for those who are looking for something more, something fresh, Rome also has a well-rounded modern art scene. Though lesser known, there is a wide variety and selection of art to choose from. For example, head to the MaXXI to learn of political, architectural, and other forms of modern and contemporary art. The building itself was designed by the celebrated Zaha Hadid, and is impressive as a stand-alone piece. Take a look at our guide on modern art for a greater selection of large and small art galleries. Another way to experience something completely new is to look into Rome’s street art. Especially notable is the BigCityLife project in Tor Marancia. Here, renowned artists collaborated with locals to create stunning and meaningful murals in the streets. Once you’ve walked the Via del Corso and visited its Galleria more than enough times, head to Monti for an alternative shopping scene. Let your second visit to Rome include a day hunting around its vintage and antique stores. For fun, colorful vintage clothing head to King Size, Pifebo, or Flamingo Vintage. For vintage shopping with a heart, take a trip to Humana vintage, which is vintage in a charity shop set-up. Gocce di Memoria, on the other hand, offers a more refined collection of vintage clothes. Finally, for a truly Italian, atmospheric experience, head to the Mercato Monti every weekend. Why not finish an afternoon of perusing high quality vintage shopping by heading to the Piazza di Santa Maria dei Monti. Grab a slice of pizza and a beer from a nearby take away, and join young locals as they gather here late into the evening and chat away the hours. When you are busy trying to get around as many sights, you may well get lazy with your gelato selections. The nearest shop front with domes of colorful looking ice cream seems to draw you in before you know it, and you have to settle for mediocre, pumped up and diluted flavors. When you have more time, and no pressure to see anything, take the time to research your gelato choices. Your taste buds will thank you. Why not make it a daily pilgrimage, selecting a new haunt and enjoying your journey there. In the shop, ask the people behind the counters for their recommendations. A great sign of a good gelateria is how well its servers can advise you! 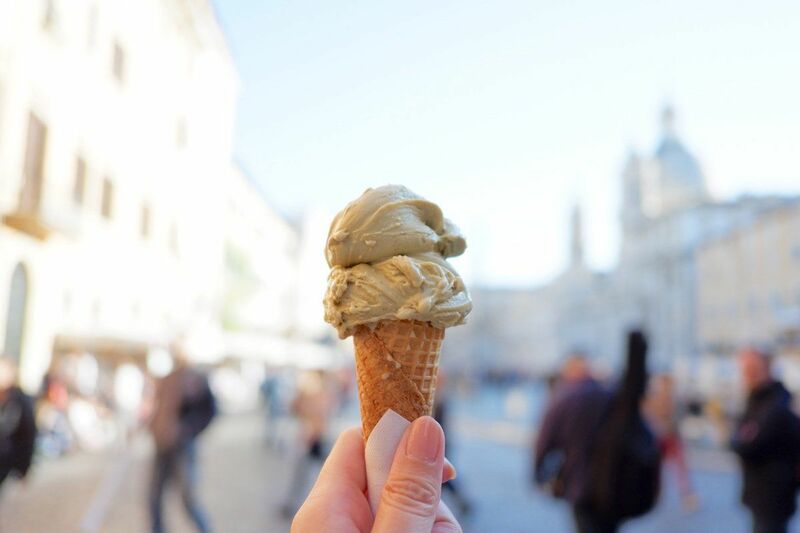 You can find inspiration in our selection of favorite gelaterie in rome. However there are plenty more that we simply haven’t had the chance to taste yet! If in doubt, here are a few simple rules to follow. First, avoid all gelato that is displayed in huge mountains. This has most likely been pumped up, and won’t be as fresh as gelato in more modest displays. 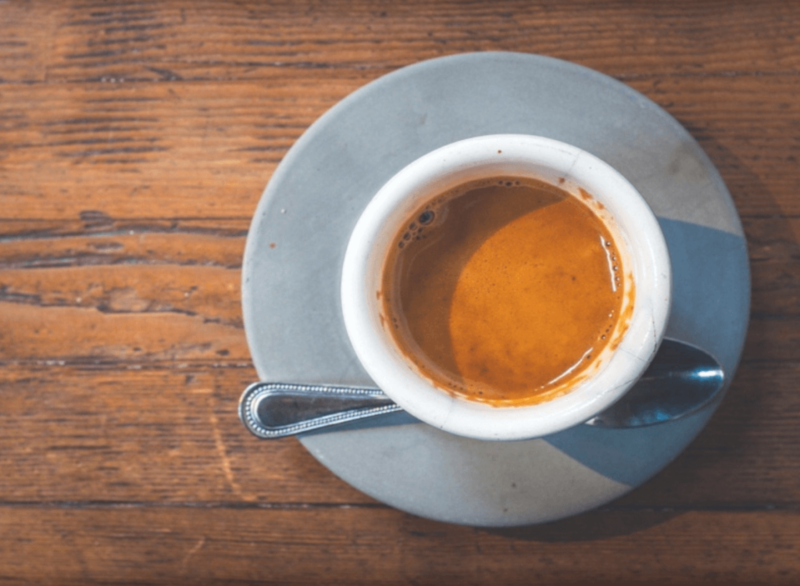 Second, seeing ‘artiginale’ is no longer synonymous with quality. A lot of the time you this just means that the ice cream has had all its ingredients imported, and simply mixed on site. Third, if the gelato is not on display, but rather under metal lids, head straight into the shop. These containers keep the gelato fresh, which usually means it has been made in smaller quantities, almost always a signifier of quality. This is the perfect time to learn a new, fun skill. Some of the classic classes include cooking, wine tasting, and language classes. For those looking for something slightly more unique, why not take a pottery, mosaic, or even gladiatorial combat class? 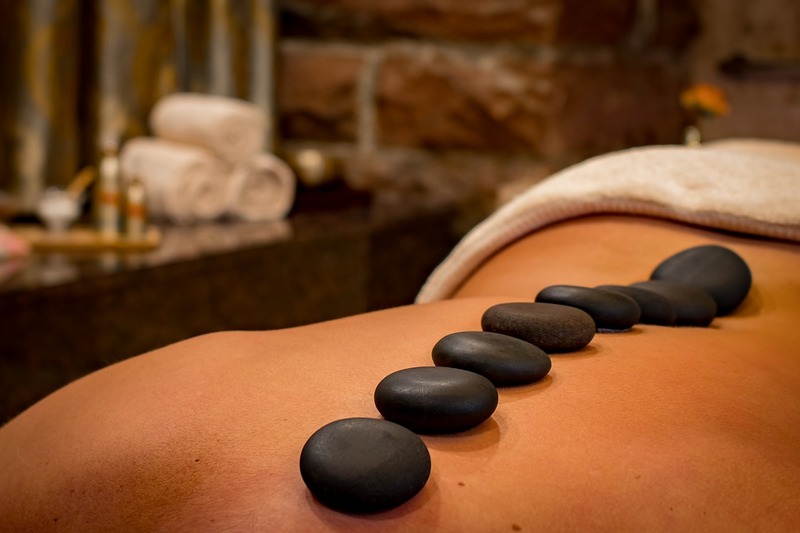 There is a huge selection of classes available for just one day, evening, or even a few days in Rome. 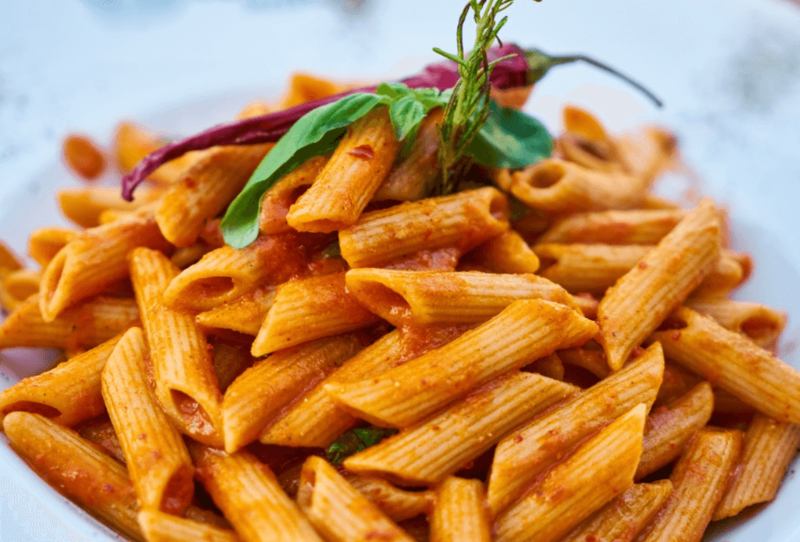 Use your second visit to Rome to truly immerse yourself in Italian culture. Classes will moreover give you a chance to meet new people. See the city in a new light as you become part of its life, rather than just a visitor passing through! This may not be in Rome per se, however by taking a trip to the seaside you will definitely be living like a Roman! There are a few options here, and all are extremely accessible. 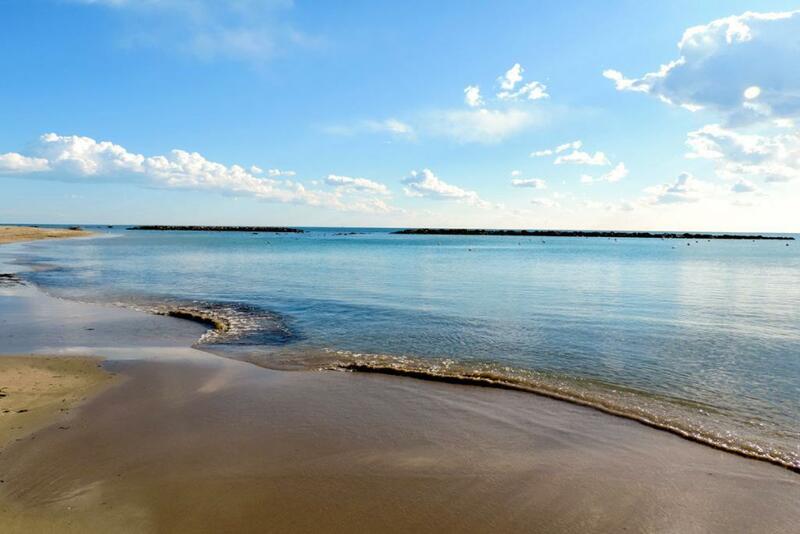 One of the most popular is Ostia Lido. It has many facilities and is well accustomed to its many visitors during the summer months, making it a very easy option. To get here, take the Metro B line to Piramide, then catch a train to Ostia Lido, the beach is just opposite the station. 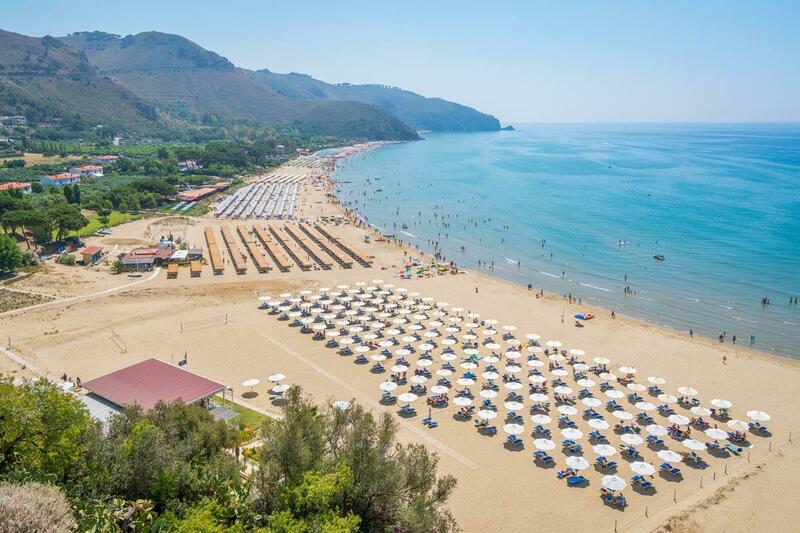 Alternatively, head to Sperlonga Beach. This is only slightly further away, but is also quieter than Ostia Lido. Come here for a more tranquil environment, although it is still very popular during summer. To get here take a train from Termini to Fondi-Sperlonga station, and then take the regular shuttle bus on to the beach. 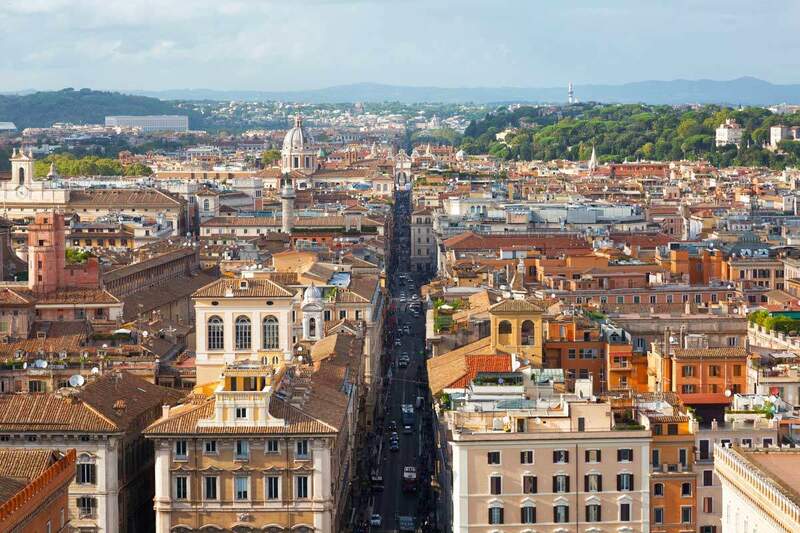 Your second visit to Rome doesn’t have to be confined to the city itself! For more day trips from Rome, take a look at our top three relaxing breaks from the city. 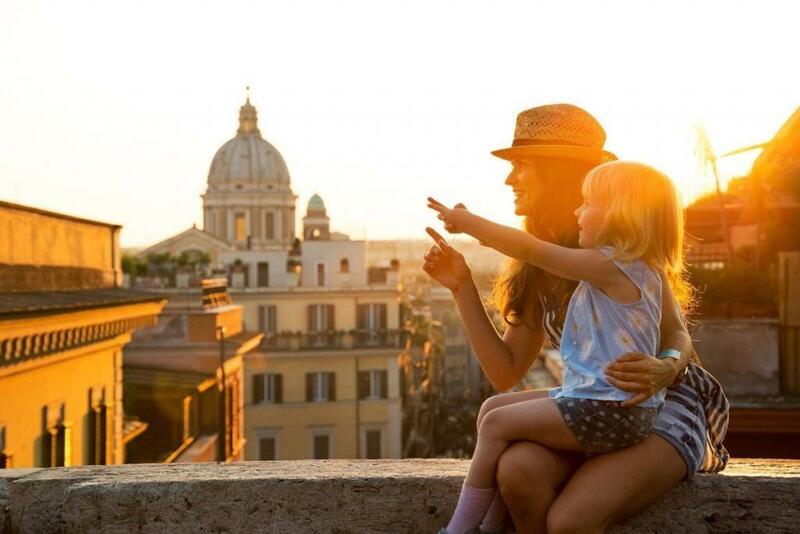 Whatever you decide to do on your second visit to Rome, make sure you savor every moment. You have no pressure to check things off a list, so just take your time wandering around and taking in the city. Revisit those attractions that are particularly worth it. Sit on the Vatican steps and people watch as you sketch your surroundings. Take a book to the Giardino degli Aranci and read in its shaded piazza. Watch as wedding parties come and go, weaving past the tourists crowding around the terraced view. Prepare a picnic with fresh produce picked up at Campo de Fiori’s morning market and spend a few hours relaxing with it. In the evenings, take an aperitivo at a bar in Navona or Trastevere, and keep the drinks and food going late into the evening as you people watch and catch up with friends. 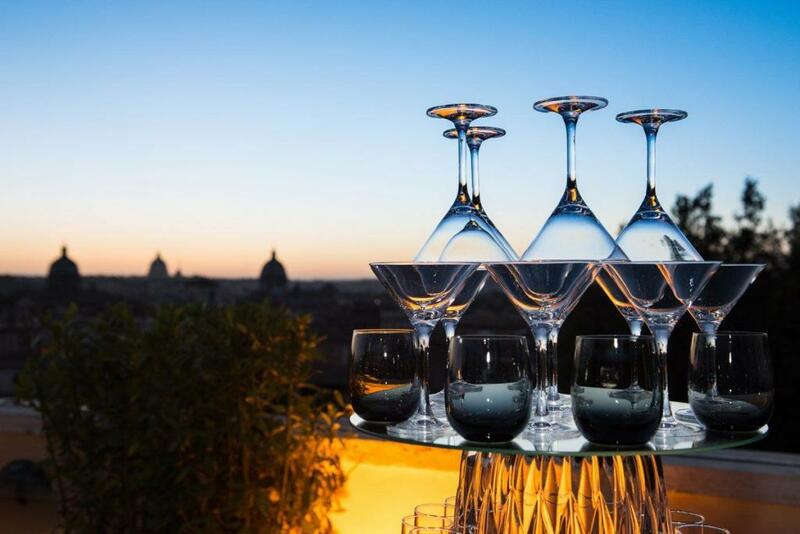 This is the perfect way to end your second visit to Rome, taking in its life over a spritz or glass of wine. Wander home, light from the day’s adventures, and stop at the Trevi fountain for a while, or gaze at the Vatican, resplendent in its nighttime illuminations.